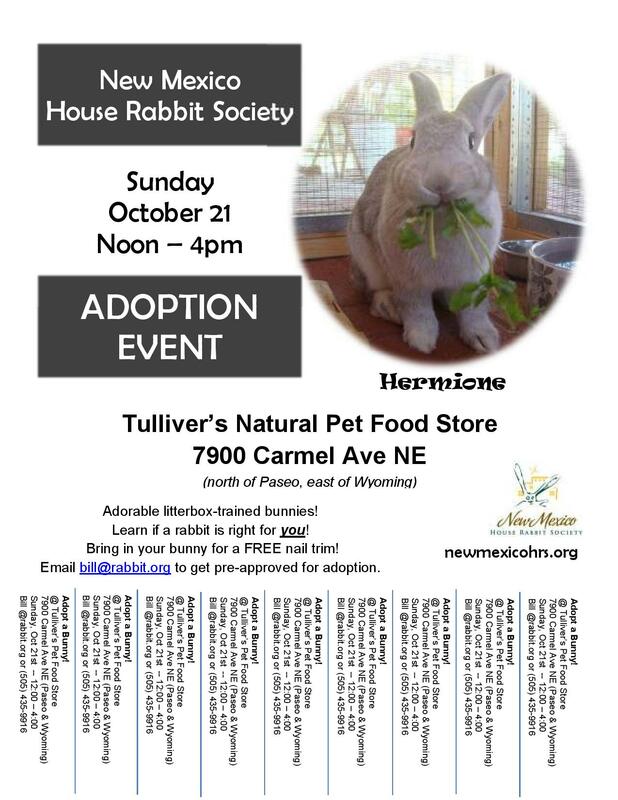 Great event at Tulliver’s on October 21! 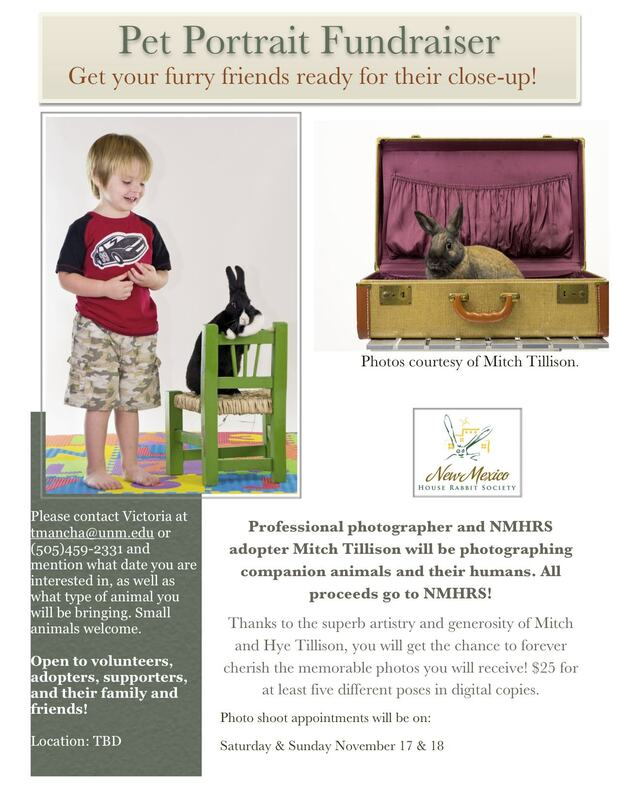 Opportunity for a Professional Photography Session! 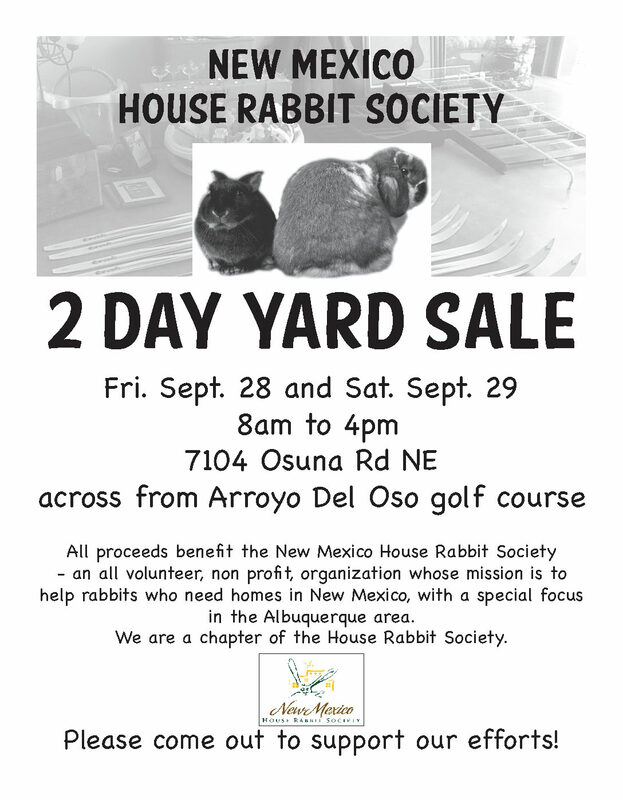 Stop by our yard sale tomorrow and Saturday for great deals and to support NMHRS!